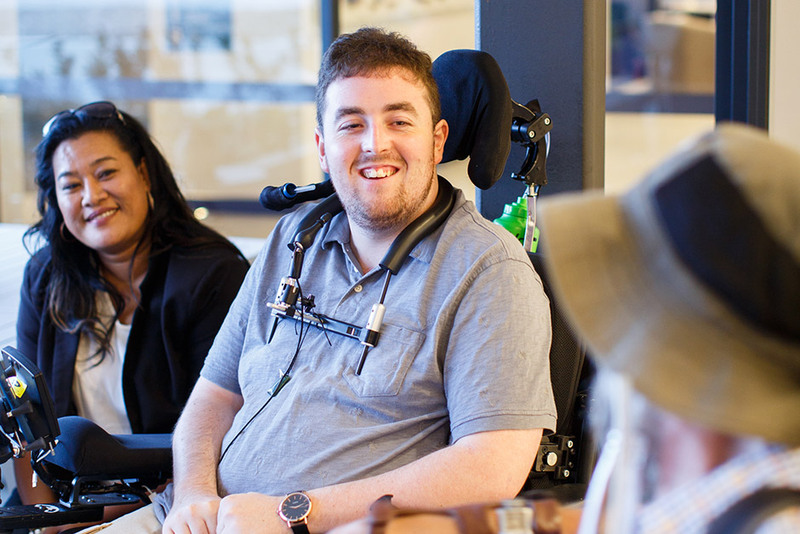 The Sargood Foundation’s vision is that all people affected by spinal cord injury are provided with every opportunity to live life to the fullest in our resort accommodation. 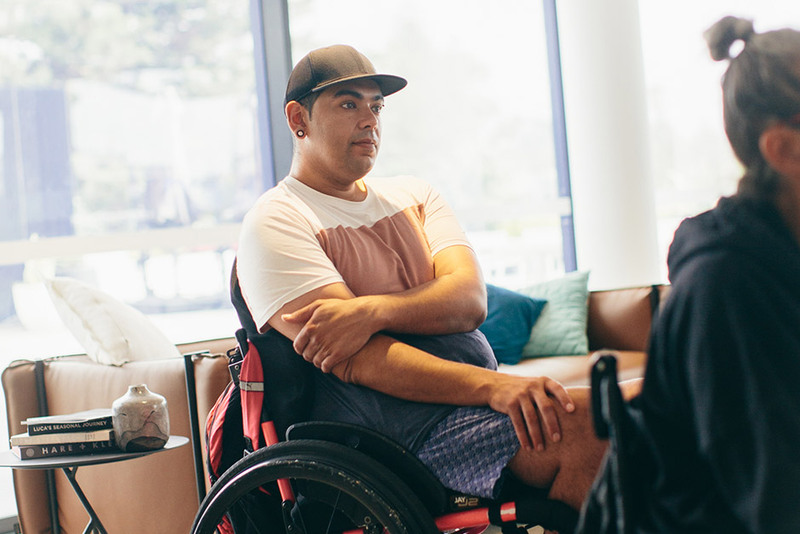 The Sargood Foundation exists to support Sargood on Collaroy which is Australia’s – and possibly the world’s – first health and wellness resort providing purpose built, wheelchair accessible accommodation and services for people living with a spinal cord injury. 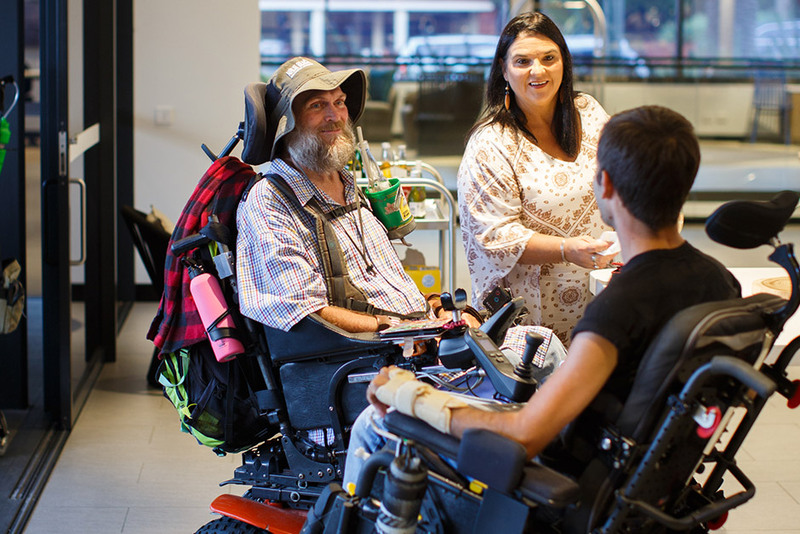 The Sargood Foundation is a DGR registered charity which works to resource Sargood on Collaroy and help provide people affected by a SCI with the specialist support and opportunities needed to live life to the fullest. Providing funding assistance where possible for guest stays for those in need of financial assistance. Donating essential equipment to facilitate support activities and encouraging independent living within the general community. In 1916, businessman Frederick George Sargood purchased a beautiful block of land overlooking Collaroy beach, and built a sandstone beach house. In 1918, he generously donated his beach house and the land to the War Chest, as a place of recuperation for returning servicemen. His vision was that the land be used as a place of healing. The site was later gifted to the Royal Alexandra Hospital for Children. From the early 1920s to the late 1950s, it became a place where thousands of children suffering from TB and polio were nursed back to health. Over the years, community and public donations kept the site running as a healing facility, as it was intended to be used, building a rich history of inclusion and community. 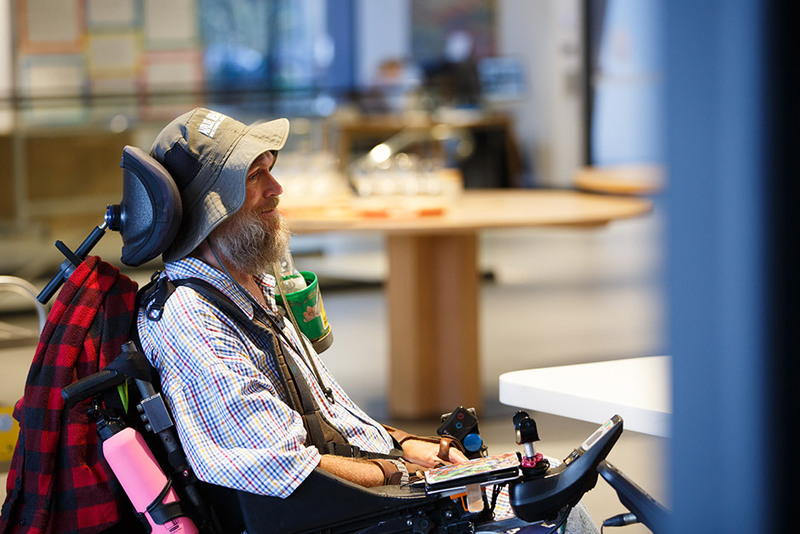 From the 1960s to the late 1990s, the site was no longer needed by the Royal Alexandra Children’s Hospital, and NSW Disability Services used the site as a day centre for people with intellectual disabilities. Successive government attempts to rezone the land for high rise development were thankfully never approved. In the early 2000s, the Collaroy Community Group (now the Sargood Foundation) was formed with the vision to continue the land’s original purpose as a place of healing. The Foundation identified an unmet need for spinal cord injury rehabilitation and decided this would be the primary usage of the site. The Foundation ran many workshops to ascertain user design requirements for the world-first facility, which was to be named Sargood on Collaroy. It raised over $20 million for the design and construction of the facility. The land was transferred to icare for the sole use of Sargood on Collaroy, and was to be governed by a partnership between icare, a private benefactor and the Sargood Foundation. Royal Rehab was named as the operator of the facility. Construction finished in 2016 and our facility won a number of awards for its world class design and construction. The Sargood Foundation is extremely proud to have brought to life the vision of Frederick George Sargood, by providing a place of healing for people living with a spinal cord injury. Our specialist accommodation is the first of its kind. 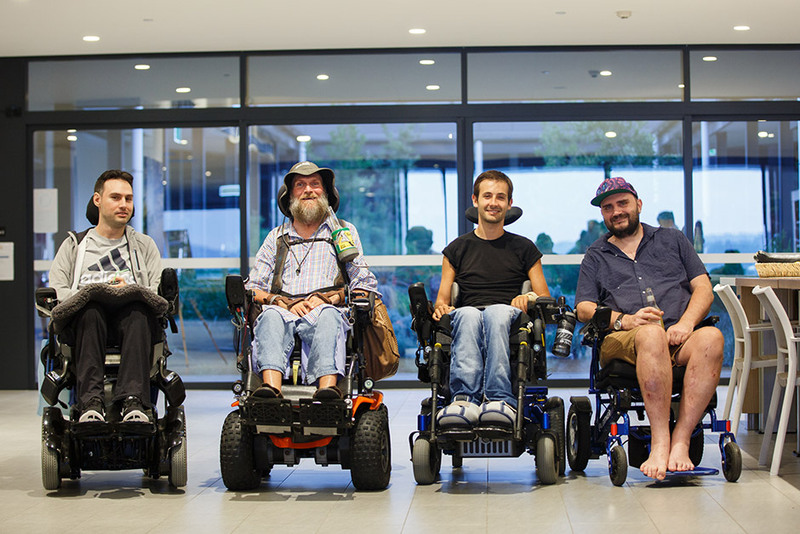 The tireless efforts of our Board Members keep the Foundation on track in supporting and resourcing Sargood, so we can continue to make a positive difference to the lives of people with a SCI. Frederick George Sargood purchases waterfront land at Collaroy and builds a sandstone beach house. Frederick Sargood donates his beach house to the War Chest as a place of recuperation for returning servicemen. The site is gifted to the Royal Alexandra Hospital for Children. At the hospital, thousands of children suffering from TB and polio are nursed back to health. The land is transferred to NSW Lifetime Care and Support Authority (now icare) for use of Sargood on Collaroy.